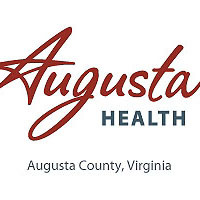 Augusta Health has been named a Gold Star Award Provider for Outstanding Compliance from the Virginia Vaccines for Children program of the Virginia Department of Health. The award recognizes that the practices’ providers understand and follow federal and state guidelines for vaccinations, that they ensure vaccines are administered to eligible populations, that they correctly handle and store vaccines and that they reduce vaccine waste. The award was given after a survey visit by Virginia Vaccines for Children staff that included chart audits and staff interviews. During the Quality Assurance site visit, Augusta Health was commended for successfully implementing all 29 program requirements.